Thank you for reading this year. 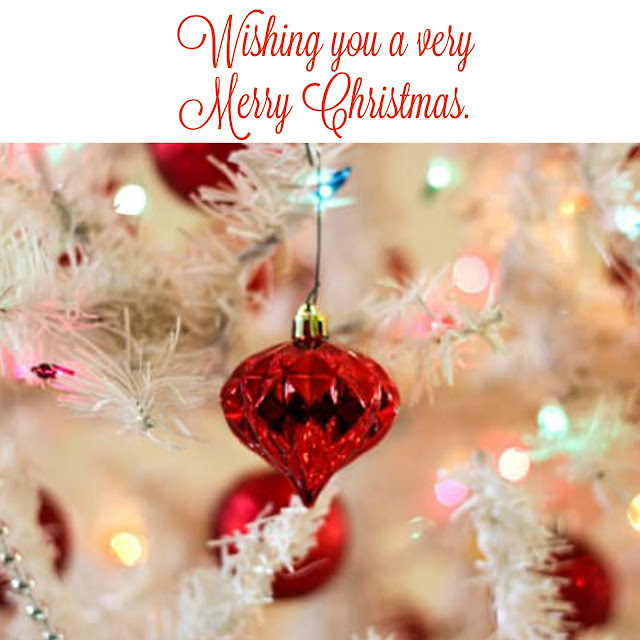 Wishing you and your family a very Merry Christmas filled with love and joy. Wishing you a Merry Christmas, Stacey! Merry Christmas! I hope you have a great holiday. Merry Christmas my friend. Thank you from the bottom of my heart for all of your support this year. I hope that your Christmas and New Years are filled with blessings! Merry Christmas Stacey. Cheers to a bright and prosperous New Year. Wishing you the best this Christmas. Thank you for sharing your sweet friendship. Merry Christmas to you & your family, Stacey! I always enjoy stopping in for a visit. Merry Christmas to you and yours, Stacey! Merry Christmas Stacey, to you and your family! I have enjoyed following you this year!